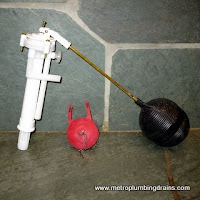 A clogged up toilet is a very common plumbing issue that a property owner or renter will face. 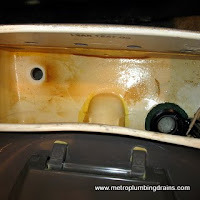 And often but not always this can be fixed without the help of a professional plumber. 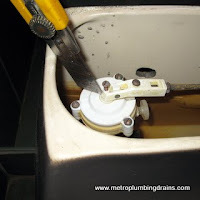 However there are many other problems that can occur with your toilet and will require an expert to eliminate. 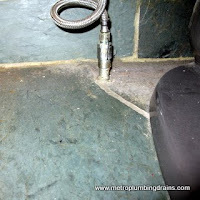 Often enough plumbing damages are ignored, hoping that it will resolve on its own. 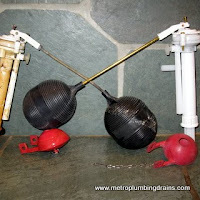 Ignoring any problems found in plumbing systems can end up escalating into a series of serious and even dangerous damages. A minor plumbing issue fixed right away can save your house from disasters such as flooding, complete plumbing system repairs, and even mold development. 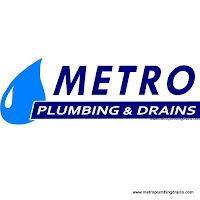 Call us and our plumbing team will be happy to assist you. Having a broken toilet is one of the most frustrating problems our customers have to deal with. Luckily if there is a problem almost always it becomes self-evident right away. 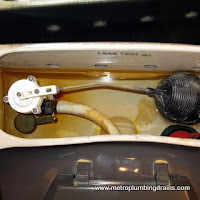 If you notice any of these issues with your toilet, try to get a professional plumber right away to eliminate it as soon as possible. Below is a list of common problems that may be wrong with your toilet. 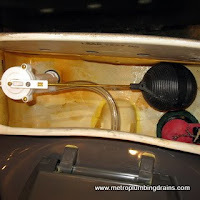 - Bubbling water: when water keeps on bubbling in the toilet bowl, even if it is not in use. - Flushing Toilet: water does not stop running after being flush. - Clogged Toilet: when water does not flush down the toilet, and starts over floating out of the bowl. - Noisy Toilet: the process of water refilling is too loud. 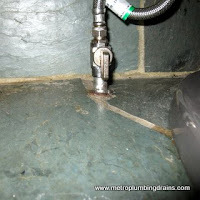 - Leaky Toilet: water accumulation on the floor under your toilet, or you notice leaks in the wall behind the toilet tank. If you're experiencing any of these problems, give us a call and our professional plumbers will eliminate any of these problems in no time. 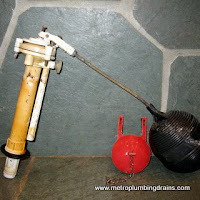 No plumbing problem detection should be ignored, always call an expert to make sure that the problem is taken care off. 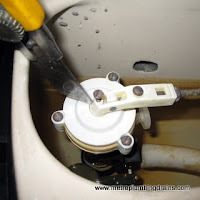 Quite often homeowners attempt to repair or replace the toilets themselves. Attempting to do so without the right skills, experience and proper tools can make matters even worse. Call our team of professionals and take advantage of our free estimate promotion to detect the problem with your toilet.